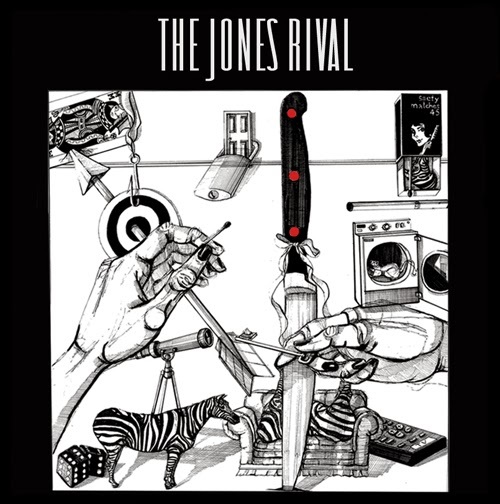 Sydney psychedelic rockers The Jones Rival seem to be getting better with every release they put out. Last single 'Jumpin' Frog' had a strong online following. New single 'Busted' is lifted from their anticipated debut self titled EP (released independently today). It's a classic Jones Rival track with howling vocals, thumping drums, clever guitar hooks and bouncing bass lines. 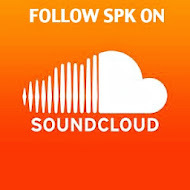 You can stream the whole Ep here and purchase it from their bandcamp. Also if your in Sydney they have a month long residency at the Oxford Art Factory, each Saturday this November. Joining them are some great up and coming bands from around the country. Entry is also free!